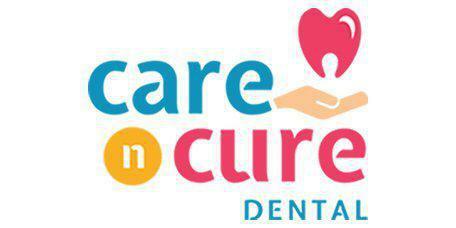 Crowns and bridges use durable, natural-looking materials to restore teeth that have been damaged, lost or extracted. 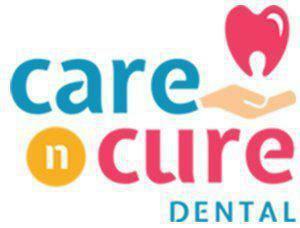 As a top-ranked dentist practice in Garland, TX, Care N Cure Dental is a leading provider of crowns and bridges, helping patients enjoy better-looking smiles and improved oral health and function. A crown is a restoration that fits around the entire visible portion of a tooth. Crowns can be made of a variety of materials, including tooth-colored porcelain. They’re used to hide deep stains, to protect a tooth that’s had a root canal or a tooth that’s being used to support a bridge, or to restore and strengthen a tooth that’s been badly damaged, including teeth with extensive decay and fractures. Crowns usually require two office visits. During the first visit, the tooth will be prepared for the crown. A small amount of the tooth surface material will be removed to make room for the crown so it fits comfortably, then an impression will be taken and sent to the lab where the crown will be made. A temporary crown will be placed on the tooth to protect it. At the second visit, the temporary crown will be removed and the tooth will be thoroughly cleaned, then the crown will be applied with a very strong bonding agent and shaped for a perfect fit. A bridge is a dental appliance designed to “bridge” the gap left by one or more missing teeth. Bridges comprise a metal framework and one or more artificial teeth or crowns designed to look and feel like natural teeth. The bridge attaches to the teeth on either side of the gap. It may be permanently attached using a strong adhesive or it may use special clips that allow the bridge to be removed for cleaning. Like crowns, bridges usually require two office visits. At the first visit, the teeth will be prepared for crowns. An impression will be made of the entire area and sent to the lab where the bridge and crowns will be custom made. Temporary crowns will be placed over the teeth to protect them. At the second visit, the crowns will be adhered first and then the bridge will be carefully fitted and adjusted. Bridges and crowns are designed to be very durable. Regular brushing and flossing and routine dental visits will help ensure these restorations stay in good shape.